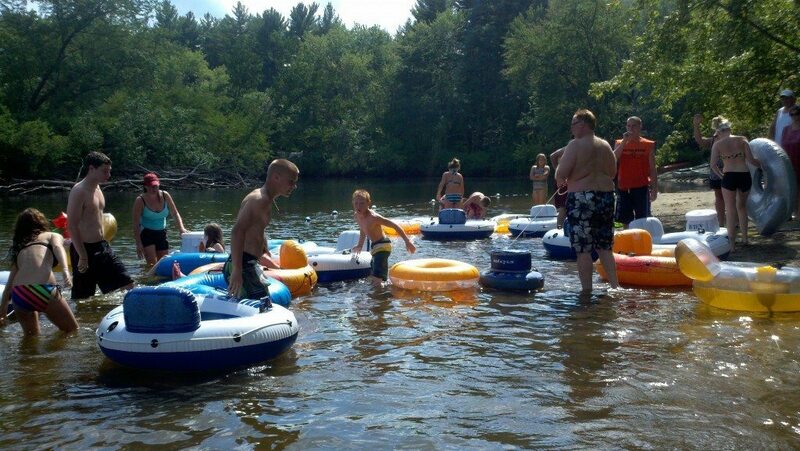 Lazy river tubing! 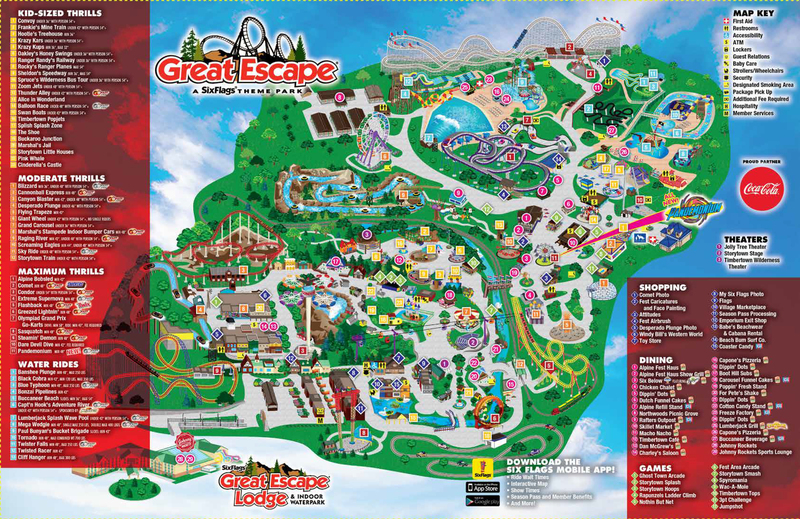 Included in your stay at WTP. 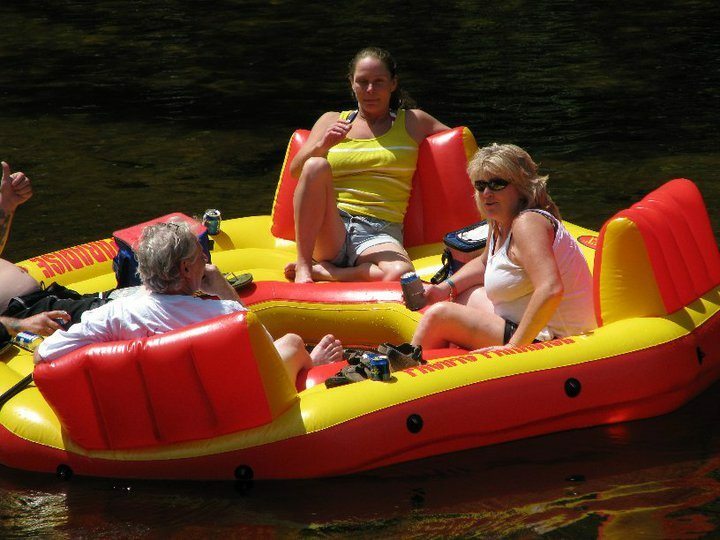 Bring your own tube or rent one. 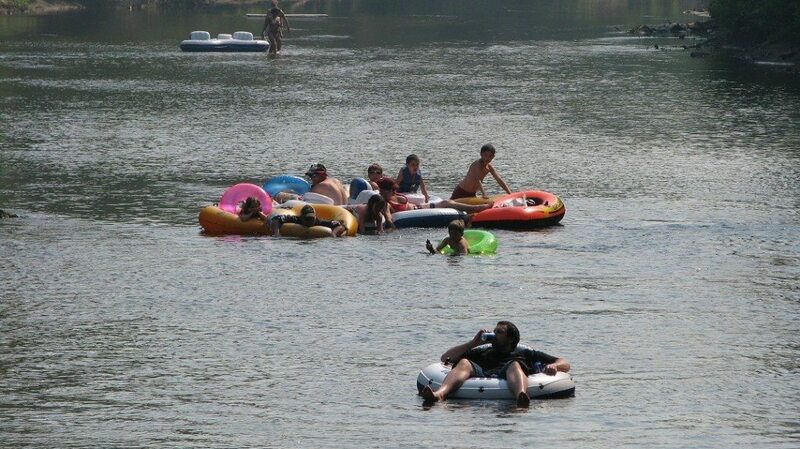 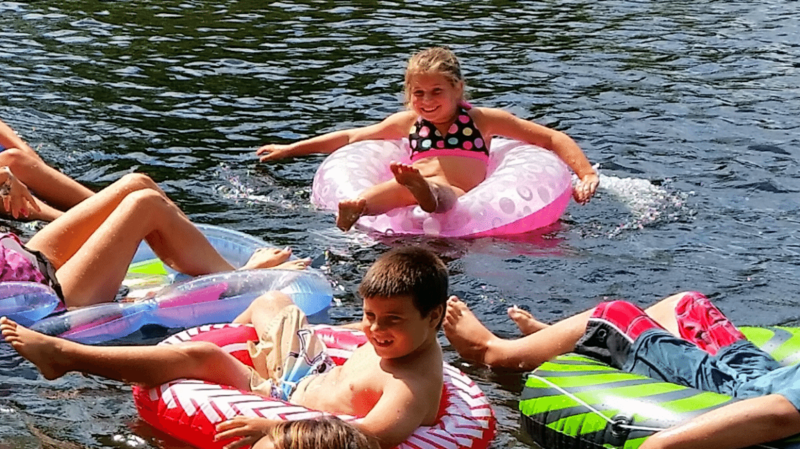 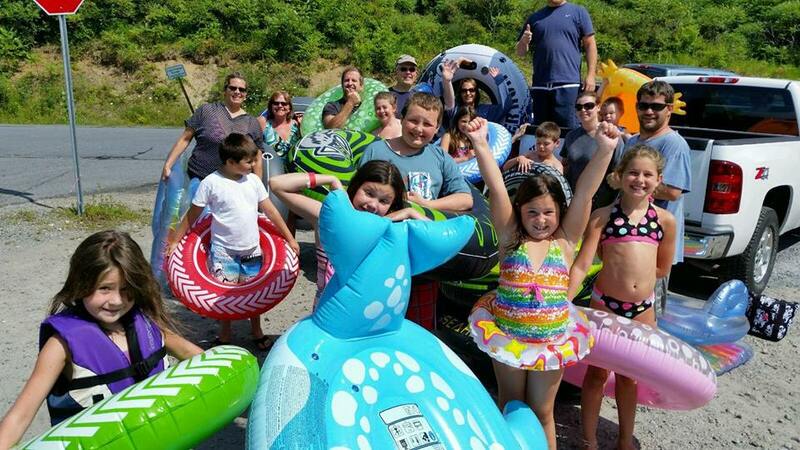 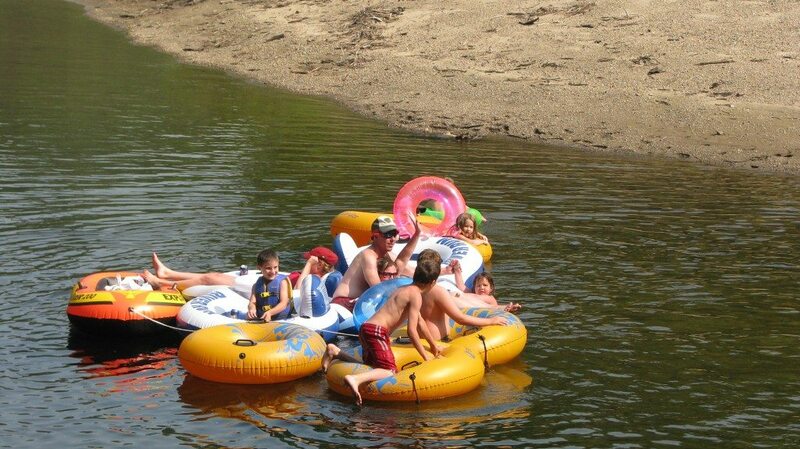 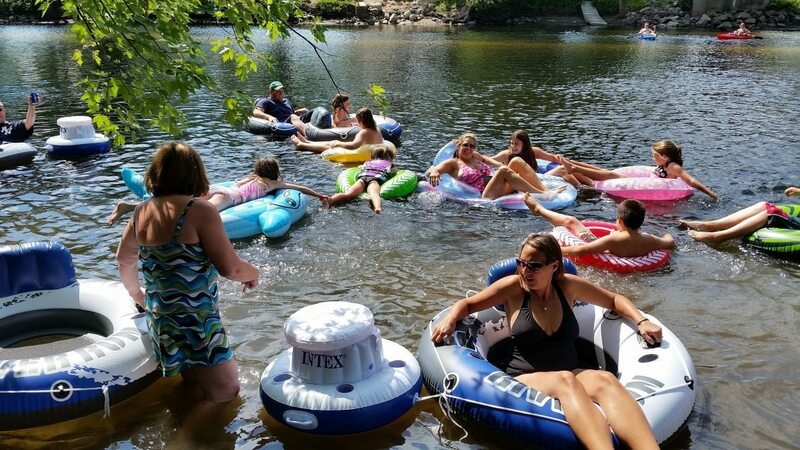 Lazy river tubing at Warrensburg Travel Park – Fun for all ages!